Claims for occupational asthma compensation are commonplace with a predicted 2 million workers in the UK at risk of developing the condition. Asthma and breathing problems can be caused by various harmful particles in many different working environments. Employers have a responsibility to remove or prohibit access to material or equipment that produces hazardous substances. They must also provide protective clothing and equipment, including items like extractor fans that will keep the air cleaner. Regarding harmful substances specifically, there is the Control of Substance Hazardous to Health Regulations in place for employees to adhere to. It can take from 6 months to develop occupational asthma, although in rare cases, some symptoms don’t emerge for 20 years. In most claim cases where there is a late onset of the condition, it is usually a result of where someone used to work. Asthma is a very broad condition which covers many areas. It can be very severe and dictate almost every aspect of your life, on the other hand, it may be something that is controllable, allowing you to maintain a good standard of life. Compensation amounts are largely based on the severity of the condition so if you are asking the question: how much compensation for asthma it is worth bearing that in mind. 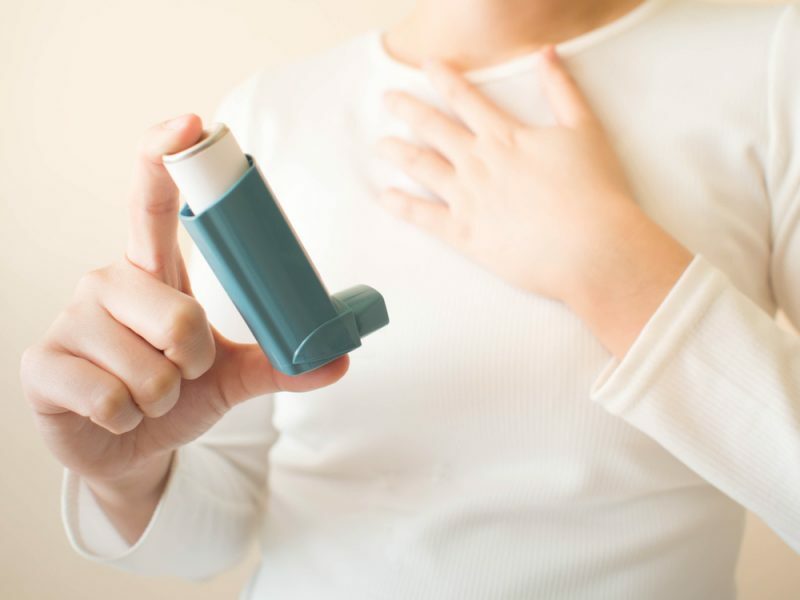 The answers to how much compensation for asthma are below, but if you would like more information please contact Jefferies Solicitors’ personal injury team. If you feel your employer has neglected their responsibilities and you have been forced to consider an occupational asthma claim, then please start the process with us at your earliest convenience. Time limits do apply to all personal injury claims including occupational asthma claims, so it is important to contact Jefferies Solicitors to organise an initial consultation. Our occupational claims team is more than willing to assist you with any initial questions you may have. Please contact us on 0800 342 3206 or get in touch online for a free no-obligation conversation. Our personal injury solicitors also work with people looking to claim compensation after suffering other kinds of occupational illness, including chemical poisoning, asbestos-related diseases and legionnaires disease. If you’ve suffered from any of the above or another kind of industrial illness, we may be able to help.